by Mattei, P., Nichol, P.F., Rollins, II, M.D., Muratore, C.S. Autor: Mattei, P., Nichol, P.F., Rollins, II, M.D., Muratore, C.S. 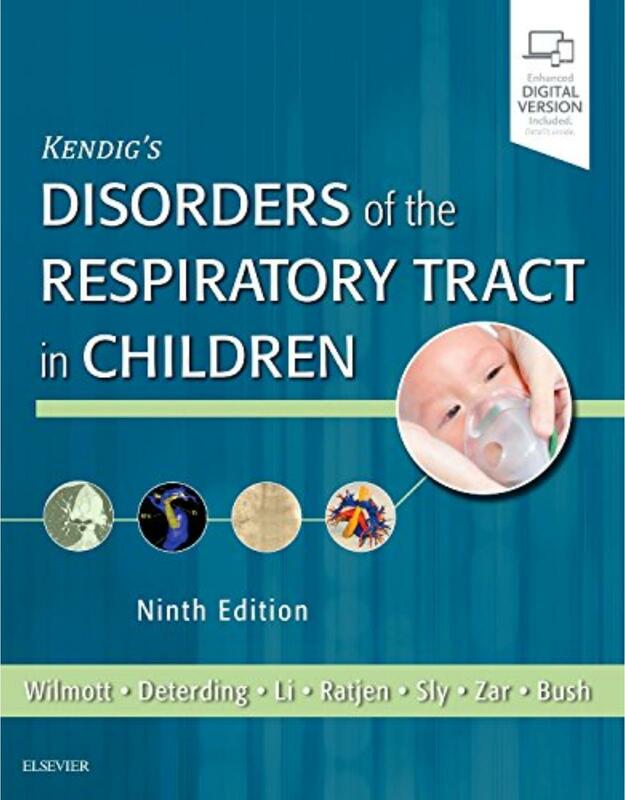 The previous edition of this book was based on a simple but essential philosophy: provide a practical and up-to-date resource for the practicing surgeon detailing the specific needs and special considerations surrounding the surgical care of children. The second edition of Fundamentals of Pediatric Surgery stays true to the philosophy of the original with several significant enhancements. 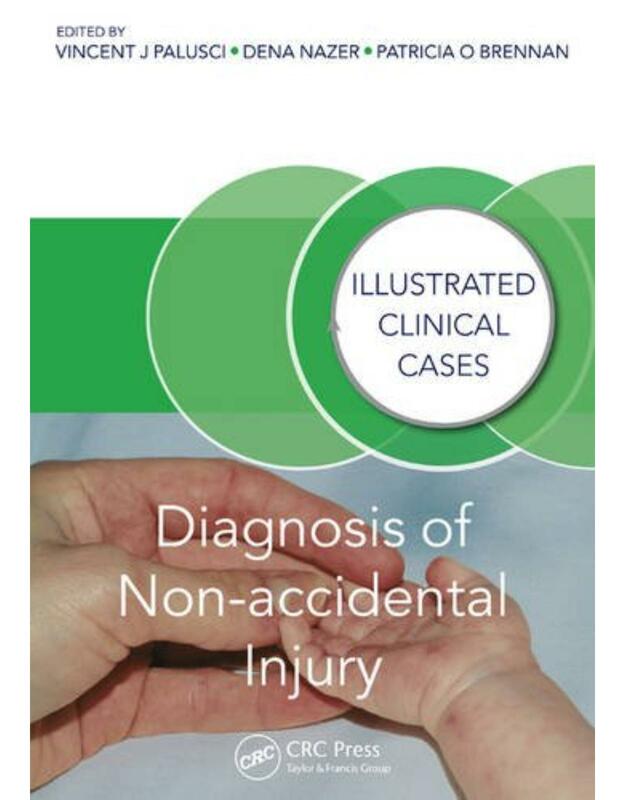 As well as encompassing the most up-to-date and practical clinical information for the experienced surgeon written in a straightforward narrative style, each chapter provides a rationale for the proposed approach based on the scientific evidence available in the literature and the author’s personal clinical experience, supplies a detailed algorithm or clinical protocol in a graphic format, initiates a discussion regarding unanswered questions and proposals for future studies, and includes a list of suggested readings. 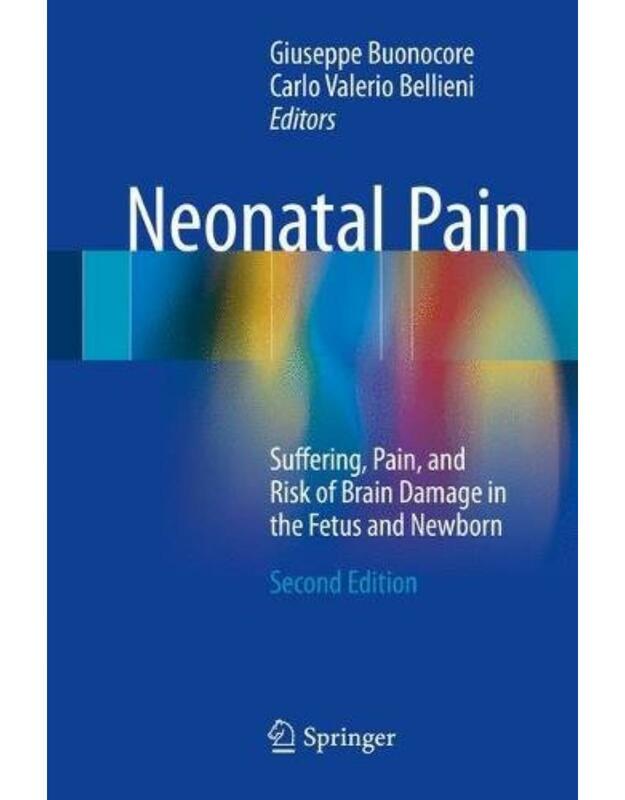 Chapters cover in great detail a broad range of pediatric general surgery topics, including disorders of all major organ systems of the abdomen and thorax, congenital anomalies presenting in the newborn period, and a variety of maladies germane to the growing field of fetal surgery. 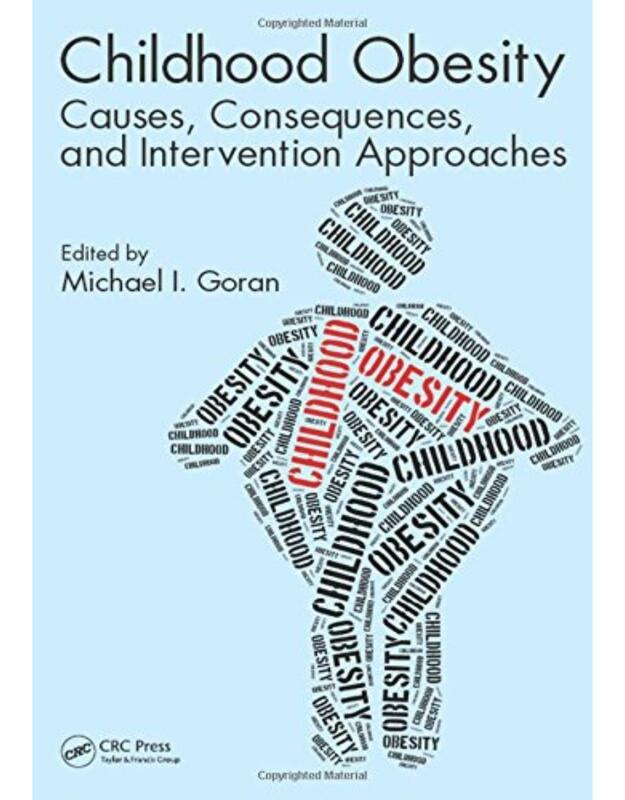 The authors also provide authoritative discussions of therapeutic methods and surgical techniques that range from the traditional to the modern, including time-honored open operations, contemporary minimally invasive interventions, and emerging technologies such as single-site and robotic surgery. Written by experts in the field, Fundamentals of Pediatric Surgery, Second Edition is a definitive source of readily available clinical information that residents, fellows or attending surgeons can use to take care of actual patients in real time.